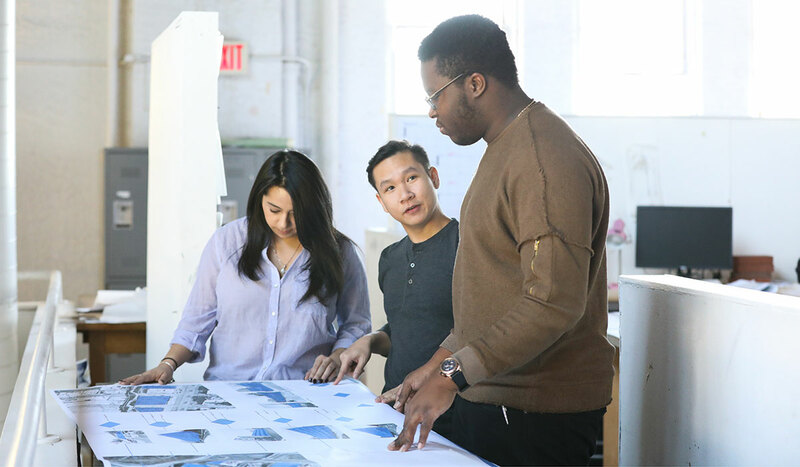 Catholic University's professional program in architecture is fully accredited by the National Architectural Accrediting Board (NAAB), the sole agency authorized to accredit U.S. professional degree programs in architecture. The school received the maximum term of accreditation during its last review in February 2009. In the United States, most state registration boards require a degree from an accredited professional degree program as a prerequisite for licensure. The NAAB recognizes three types of degrees: the Bachelor of Architecture, the Master of Architecture, and the Doctor of Architecture. A program may be granted a 6-year, 3-year, or 2-year terms of accreditation, depending on the extent of its conformance with established educational standards. Doctor of Architecture and Master of Architecture degree programs may consist of a pre-professional undergraduate degree and a professional graduate degree that, when earned sequentially, constitute an accredited professional education. However, the pre-professional degree is not, by itself, recognized as an accredited degree. View the 2015 Architecture Program Report Documents (for NAAB Accreditation Team only). Copies of the 2015 Architecture Program Report are available for review in the Office of the Dean at The School of Architecture and Planning. 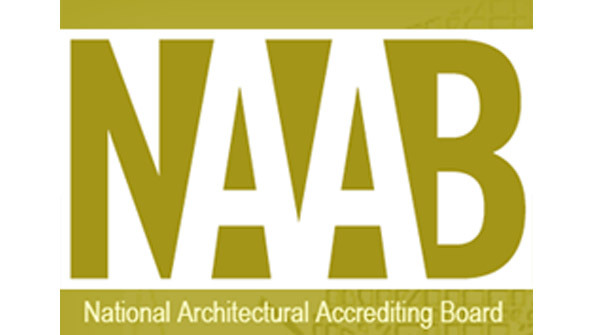 Learn more about NAAB and the accreditation.